Thank you for enquiring about Bruno Paillard Premiere Cuvee NV. We have received your enquiry and our team will be in touch shortly. 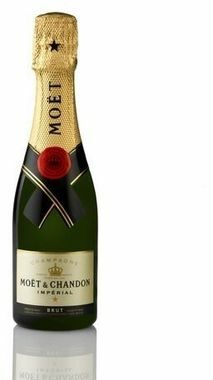 A wonderfully elegant Champagne with delicate, freshly baked bread and citrus aromas. The palate is crisp, fresh and complex with grapefruit, lime and subtle red berry fruit, alongside the richer brioche notes. The Bruno Paillard story starts in January 1981, when Bruno, armed only with unstinting self-belief and the cash from selling his old Jaguar, decided to create his own Champagne. This lively pink Champagne has crushed wild raspberry and cherry notes, with creamy flavours on the finish.